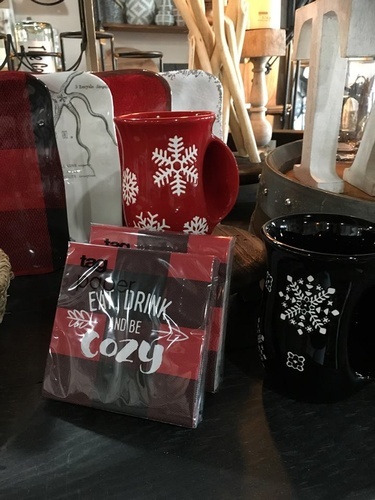 The Cozy Home is a Lighting and Home Decor store specializing in Rustic, Warm, Cozy Decor for your Home or Cottage. 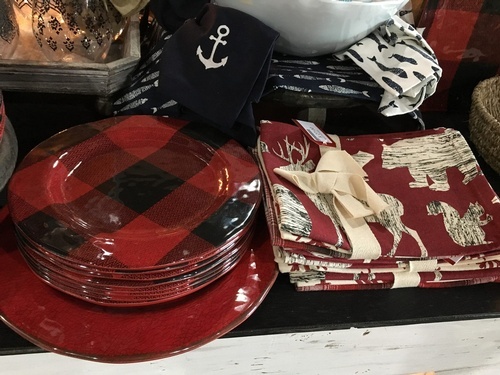 We carry a variety of unique items both large and small to accent your living space. 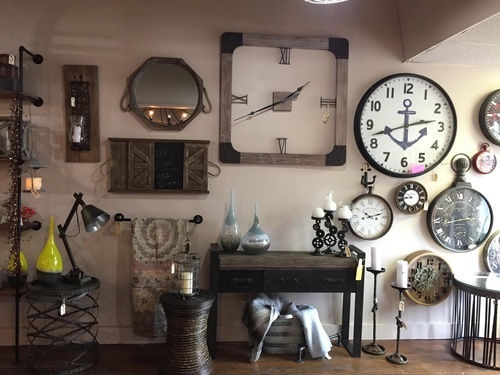 Large selection of unique Lighting!